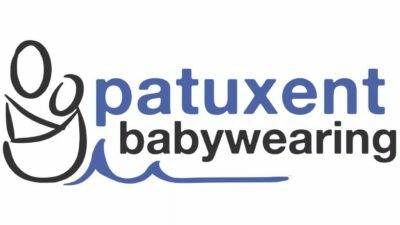 Patuxent Babywearing Official Launch for International Babywearing Week! Why should I come to a babywearing meeting before the baby is born? Join online today or in person at any event!